Pounders & Associates, Inc. is a full-service commercial real estate brokerage company. Since 1997, Pounders & Associates, Inc. has been the top full-service commercial real estate firm in Northwest Alabama. Our focus – and the foundation of our success – is exceeding client expectations by accomplishing their real estate objectives in an efficient and professional manner. We sell, lease, manage, and develop all types of commercial real estate and have experience in retail, office, industrial, and multifamily properties. Our team advises a diverse client base that includes property owners, tenants, investors, and organizations and we have established a successful track record of working with local, regional, and national clients of varying sizes and degrees of real estate experience. Our company’s philosophy is one of integrity, dependability, and hard work, emulating what our founder, Gregg Pounders, began over 20 years ago. As an independent commercial real estate firm, we are able to be responsive and approachable, but our market presence provides the opportunity to regularly complete transactions with larger, national brokerage companies. 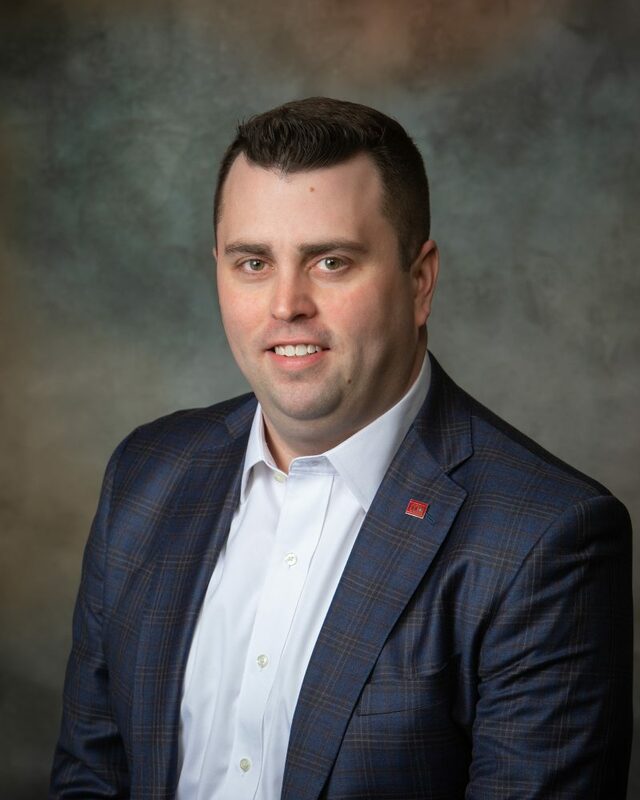 Gregg Pounders is a Muscle Shoals native who returned to the Shoals area after graduating from the University of Tennessee to begin his career in commercial real estate. Pounders partnered with Ronald & Shelby Warren to form Warren-Pounders & Associates, Inc. After a thirteen-year partnership with the Warrens, Pounders set out to establish his own company exclusively focused on commercial real estate. Pounders & Associates, Inc. has since become the recognized authority on commercial and investment real estate in the Shoals and, to this day, remains the only brokerage firm in Northwest Alabama 100% focused on commercial real estate. In 2011, Justin Bishop joined Pounders & Associates as an Associate Broker, solidifying a series of business relationships that began almost two decades earlier when Gregg Pounders provided site selection services for Wesfam Restaurants, a fast food franchise owned and operated by members of Justin’s extended family. Interestingly, the first real estate closing Justin ever attended was with his grandfather and aunt, who were purchasing land for a new Burger King restaurant in Athens, Alabama. Later, while pursuing an undergraduate degree at the University of North Alabama, Justin provided marketing and internet consulting services for Pounders & Associates before beginning his own real estate career. After working alongside Gregg Pounders for seven years, Justin Bishop attained a career milestone in June 2018, acquiring ownership and becoming President of Pounders & Associates. Justin Bishop is the President and owner of Pounders & Associates, Inc., the Shoals area’s leading commercial real estate firm. In 2003, while pursuing a business degree from the University of North Alabama, Justin Bishop started a small business to provide graphic design and web development services to a wide-ranging clientele that included non-profit organizations, churches, and companies across North Alabama. After graduating in 2006, Justin began his real estate career and affiliated with Coldwell Banker®, a global and local leader in residential real estate. It was during these early years of selling homes and learning the real estate business that he began to realize a passion for commercial and investment real estate. In 2011, Justin Bishop joined Pounders & Associates to pursue commercial real estate on a full-time basis. In 2014, Bishop became a Certified Commercial Investment Member (CCIM), a professional designation that is awarded to the most highly skilled and competent commercial and investment real estate practitioners in the industry. After successfully completing 200 hours of extensive graduate-level coursework, Justin assembled a qualifying portfolio of commercial real estate transactions, demonstrating proficiency not only in theory, but also in practice. CCIMs are recognized experts in commercial real estate brokerage, leasing, asset management, valuation, and investment analysis. He is also a member of the International Council of Shopping Centers (ICSC). Justin and his wife, Heather, have two daughters and live in the town of St. Florian, where Justin serves as a volunteer firefighter, EMT, and board member for the Mid-Lauderdale Fire Department. Justin and his family attend the Shoals campus of Church of the Highlands. 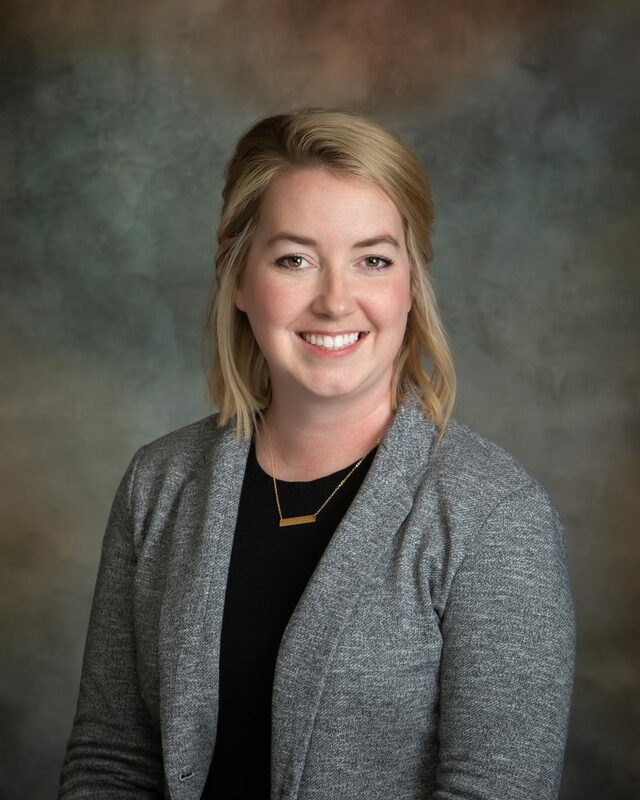 Shannon Baker joined Pounders & Associates in 2018. Shannon possesses over ten years of administrative, customer service, and executive support experience, most recently in the hospitality industry, where she worked closely with senior management in marketing and corporate event planning. Shannon is pursuing a business administration degree from the University of West Alabama. Shannon lives in her hometown of Muscle Shoals with her husband. They enjoy spending time outdoors with their canine companions, Bella and Tucker. 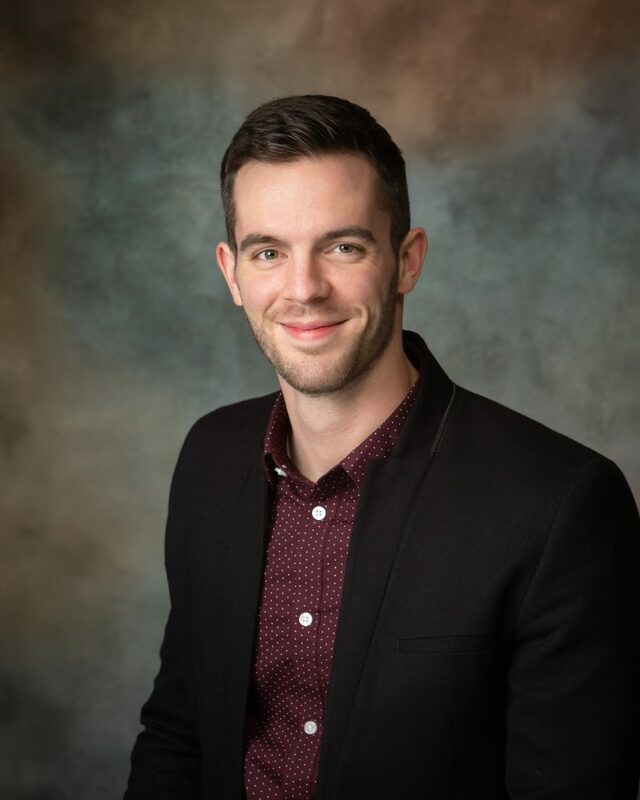 Cody McCoy joined Pounders & Associates, Inc. in January of 2019 and is primarily tasked with providing property management and facilities services for our third-party property management accounts. Cody has held an Alabama real estate license since 2017 and was previously affiliated with Coldwell Banker®. Prior to beginning his real estate career, he worked fourteen years in the hospitality and service industry. Cody lives in Florence, serves on the worship team at the Shoals campus of Church of the Highlands, and is an active member of CrossFit No’Ala.